Let&#39;s Face It You Need Pampering! Let's Face It You Need Pampering! 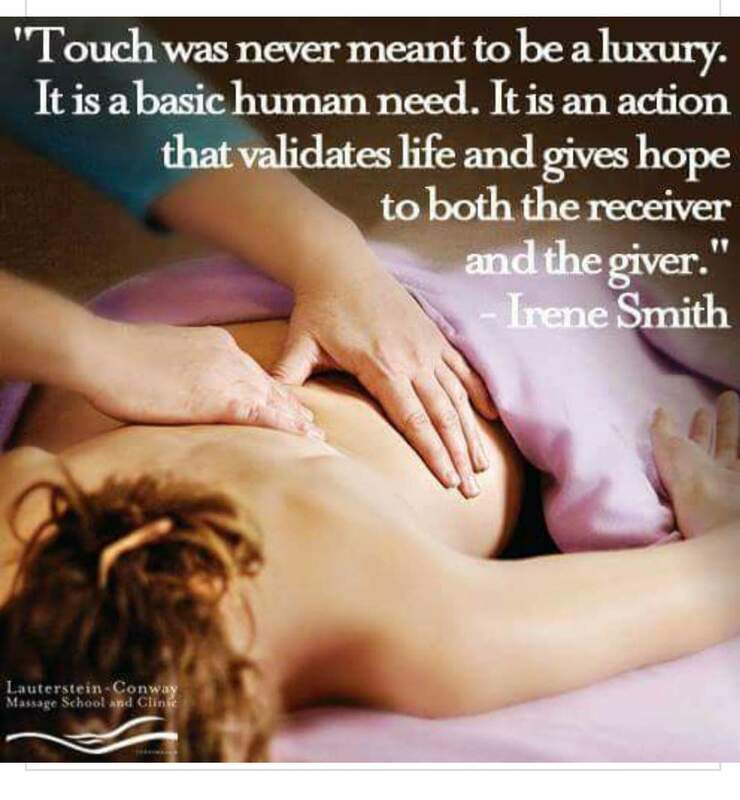 Massage is no longer a luxury but a necessity in life! You need to discover how regular massages can impact your life!! There is nothing better than the ultimate massage to take you away from the cares of this world. Just imagine laying on a massage table, listening to relaxing massage music while a skilled massage therapist carefully guides their hands over your body. This is nothing short of euphoric bliss!! You are totally transformed in your mind, body and spirit! You have to experience it to believe it!